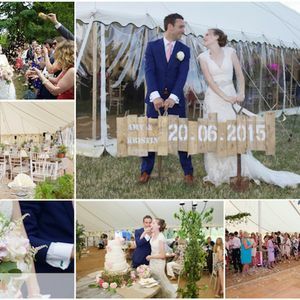 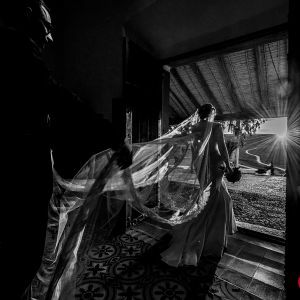 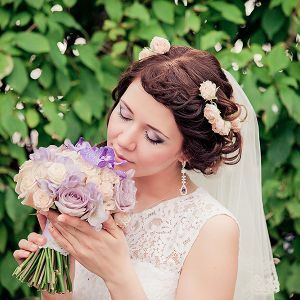 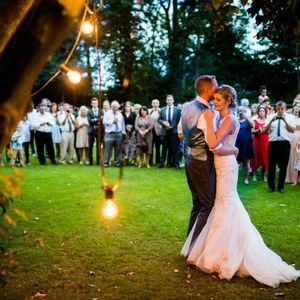 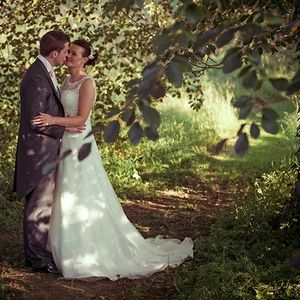 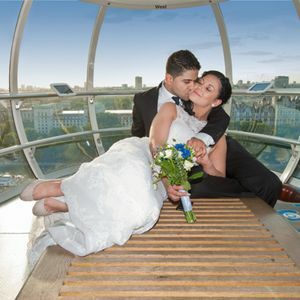 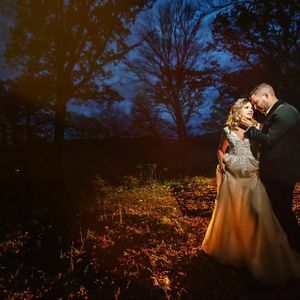 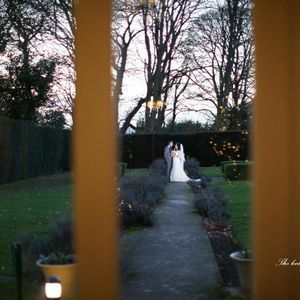 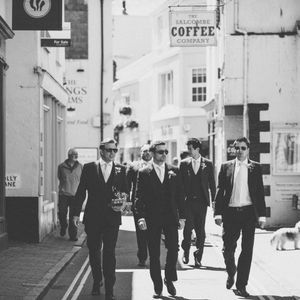 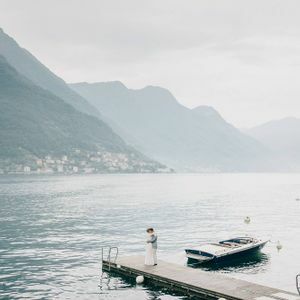 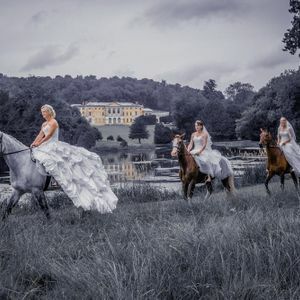 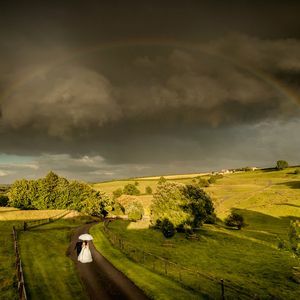 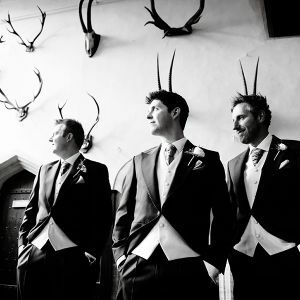 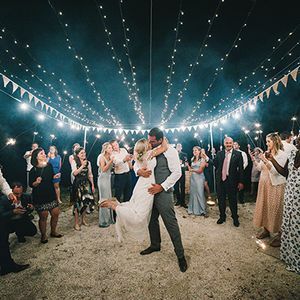 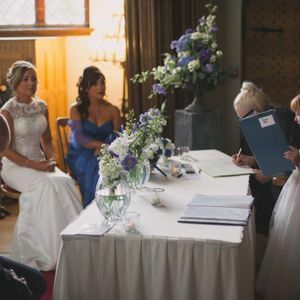 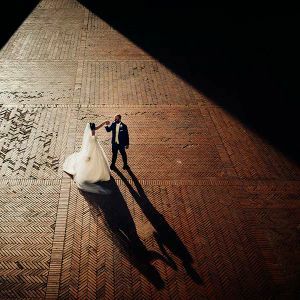 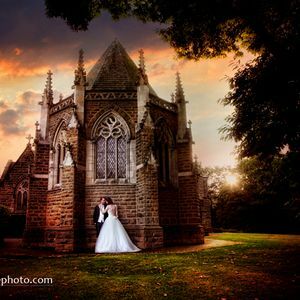 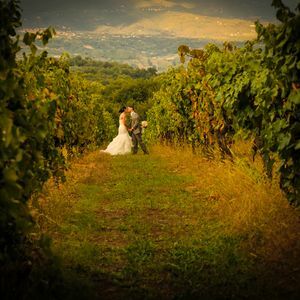 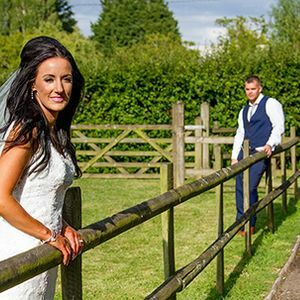 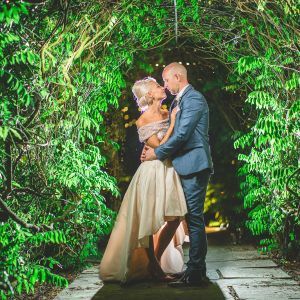 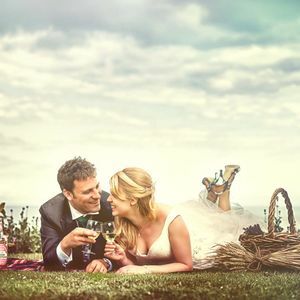 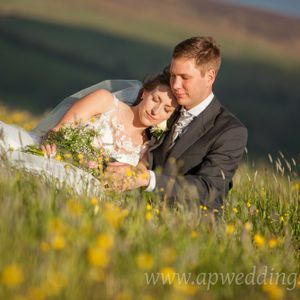 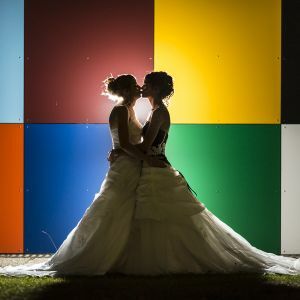 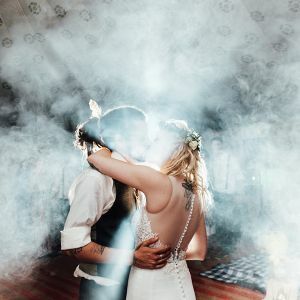 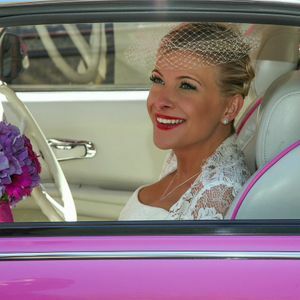 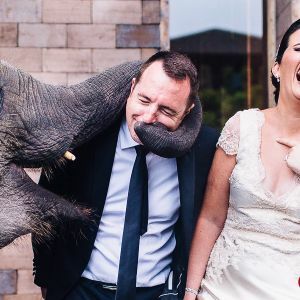 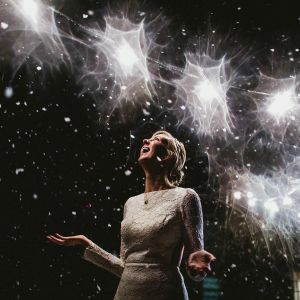 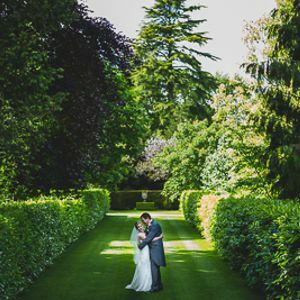 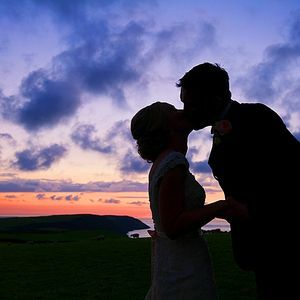 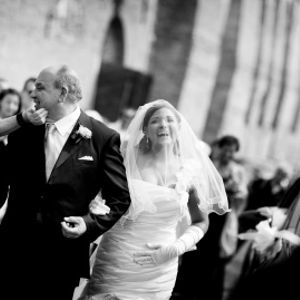 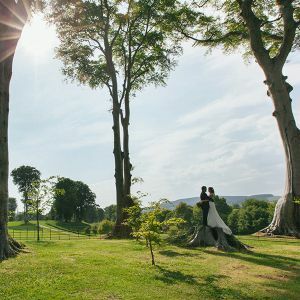 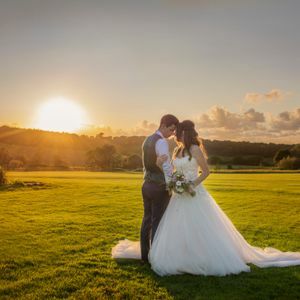 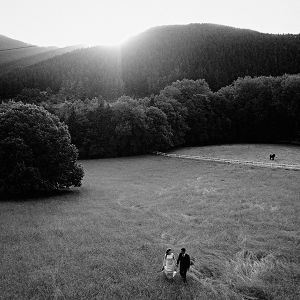 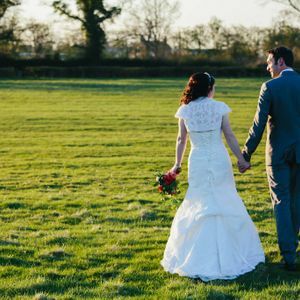 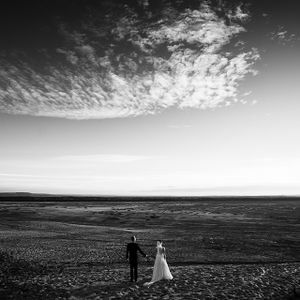 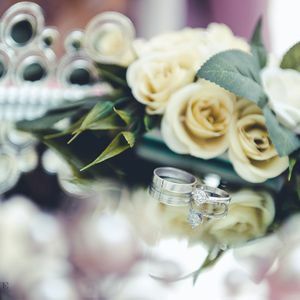 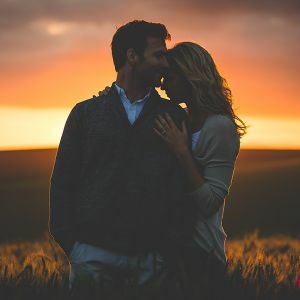 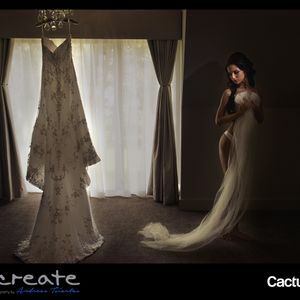 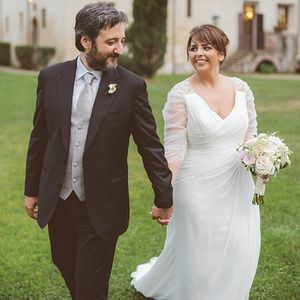 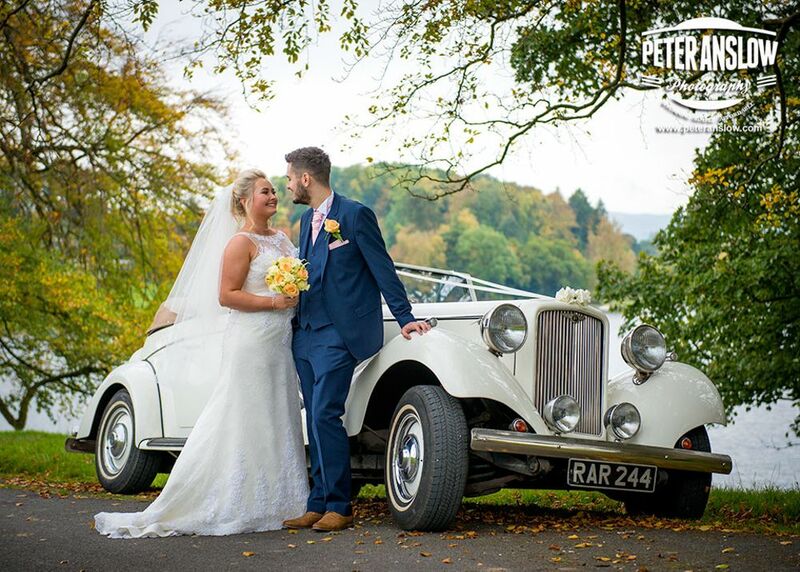 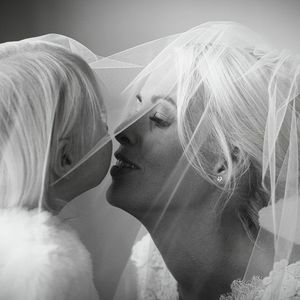 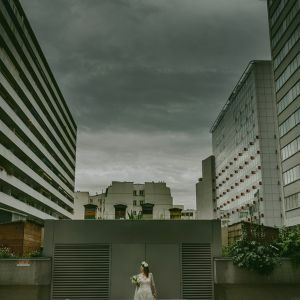 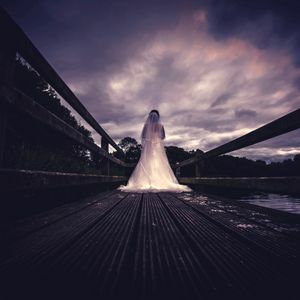 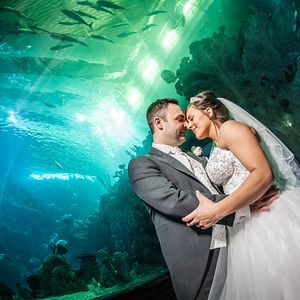 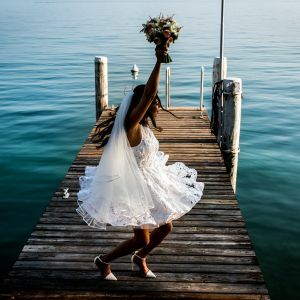 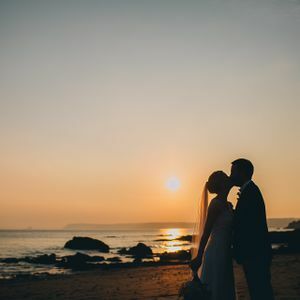 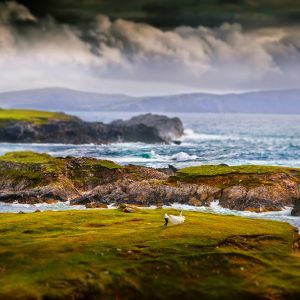 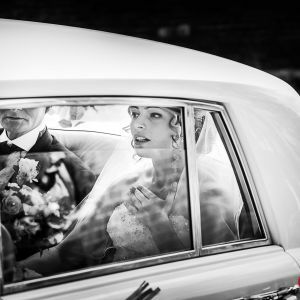 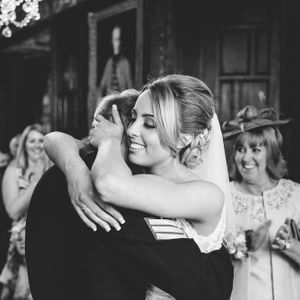 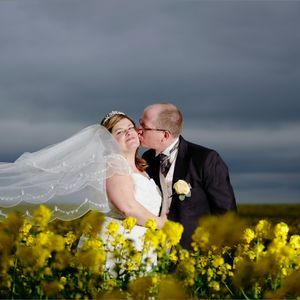 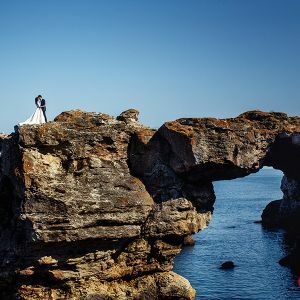 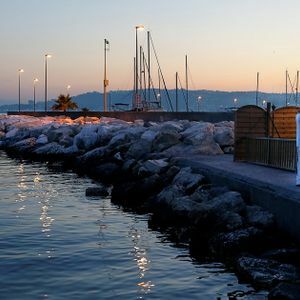 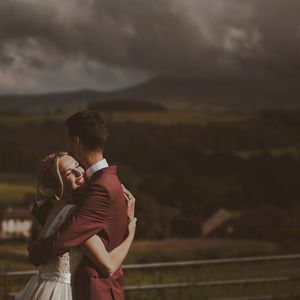 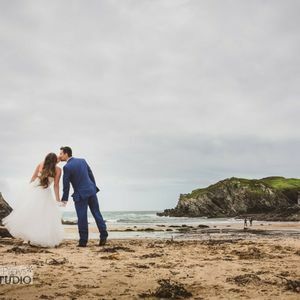 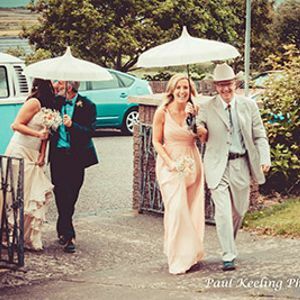 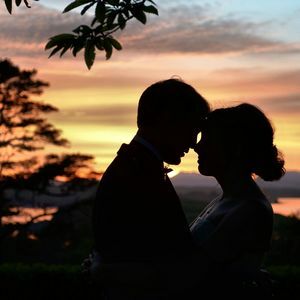 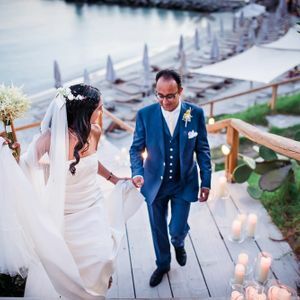 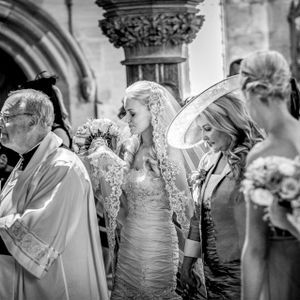 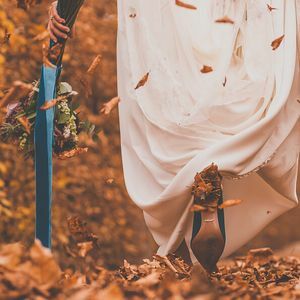 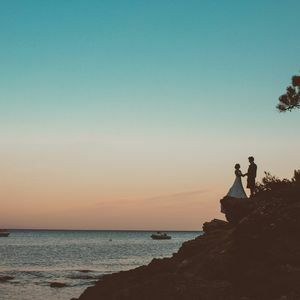 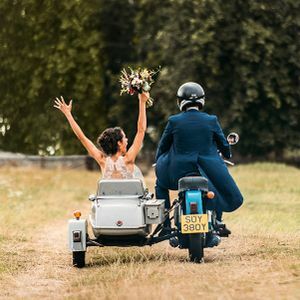 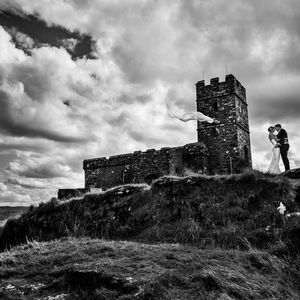 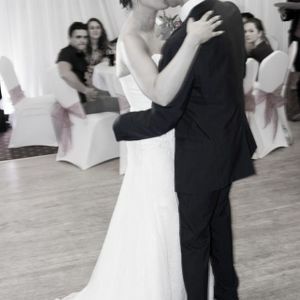 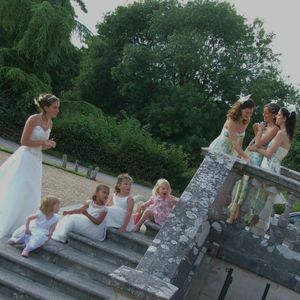 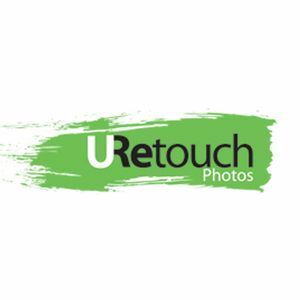 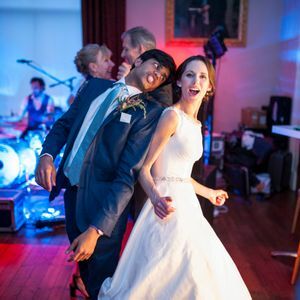 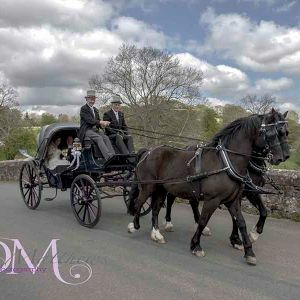 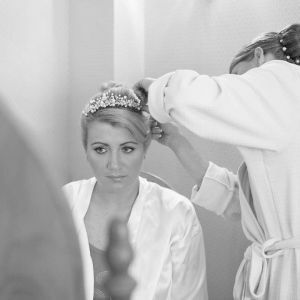 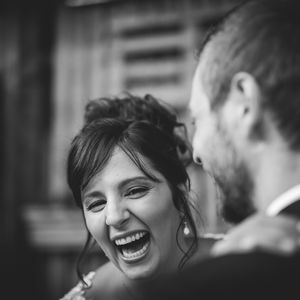 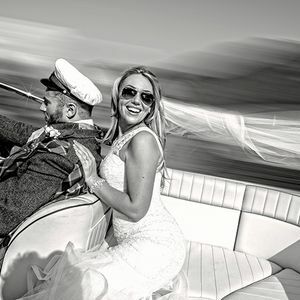 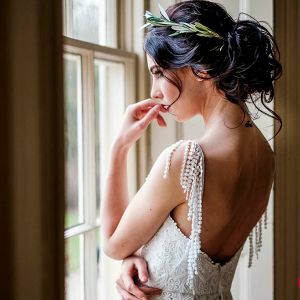 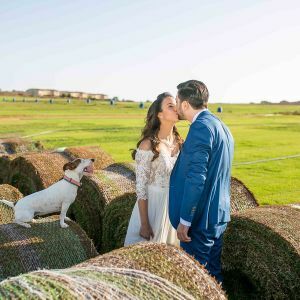 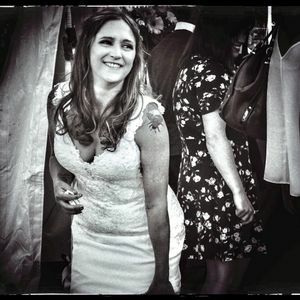 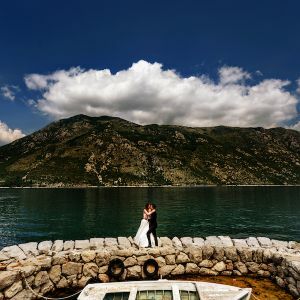 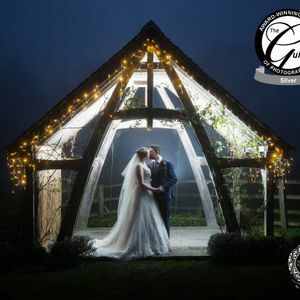 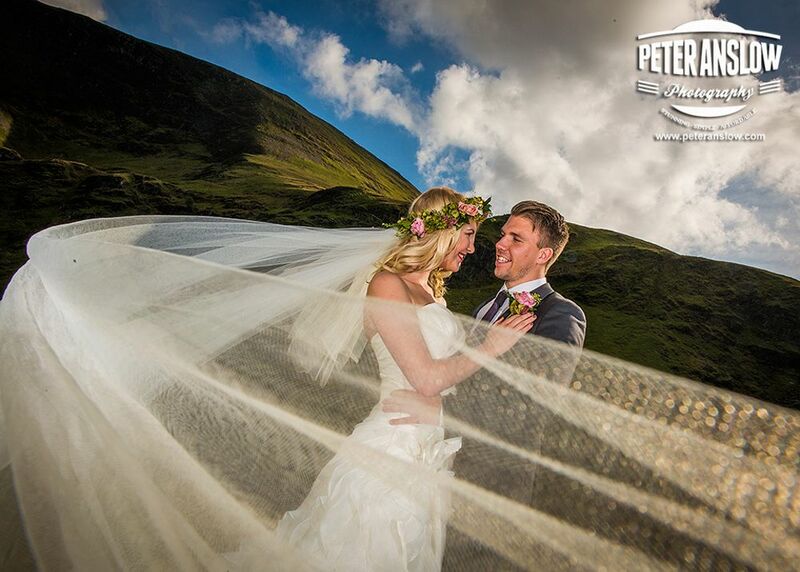 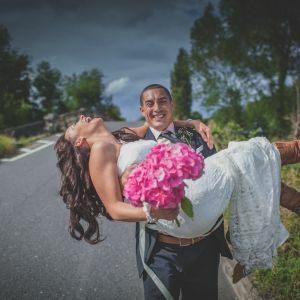 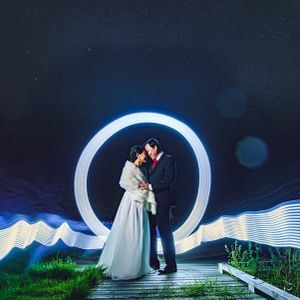 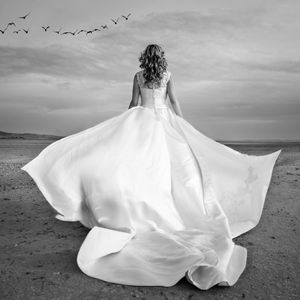 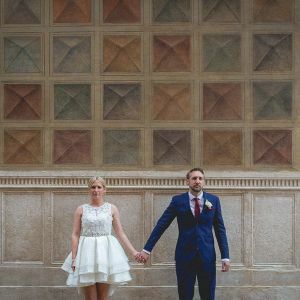 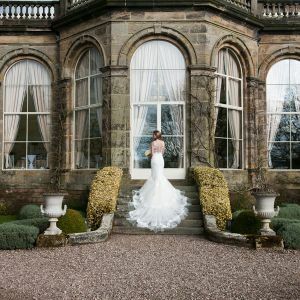 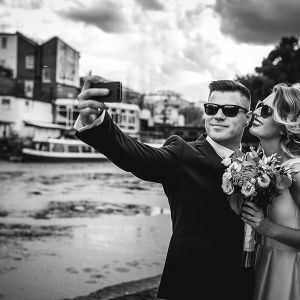 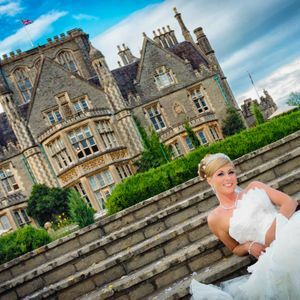 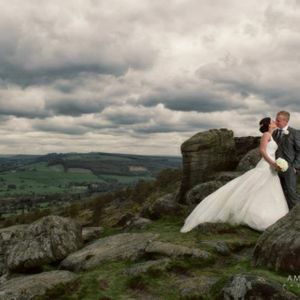 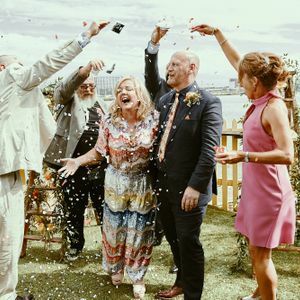 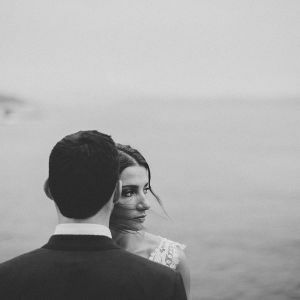 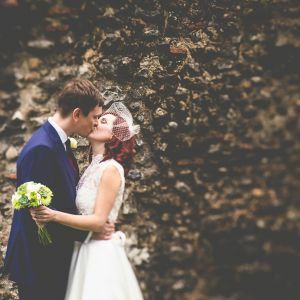 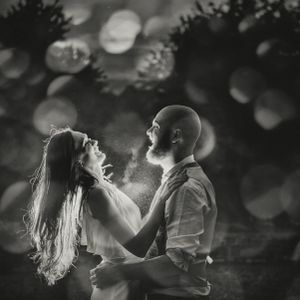 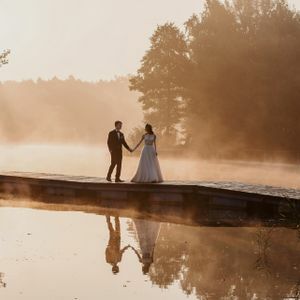 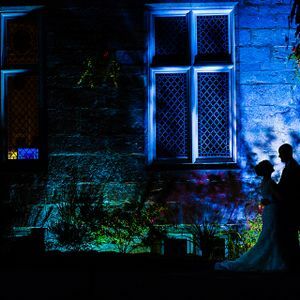 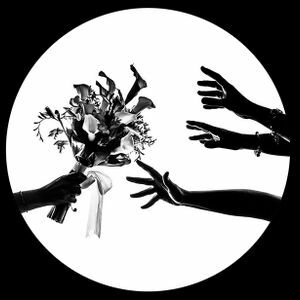 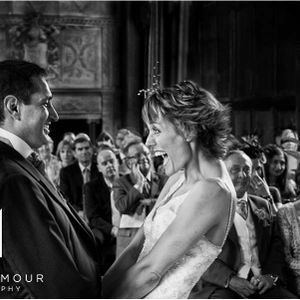 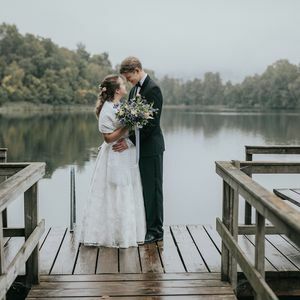 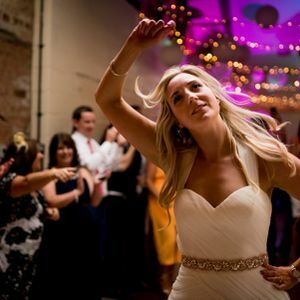 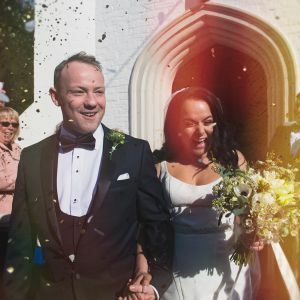 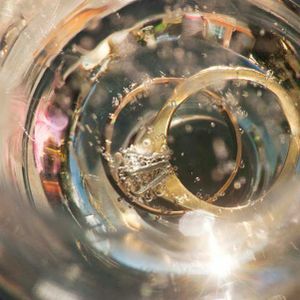 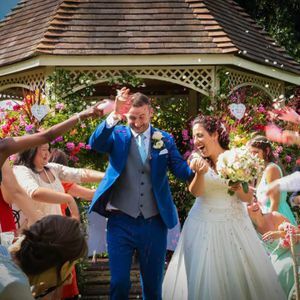 Peter Anslow has over 20 years experience as a full-time wedding photographer in Burnley, Blackburn, East Lancashire and the UK and has covered over 500 weddings and has a style that mixes documentary (very popular these days!) 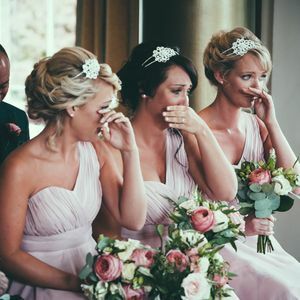 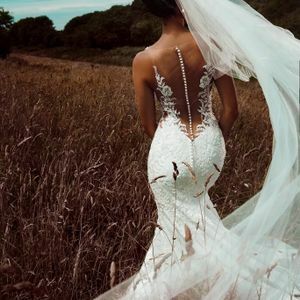 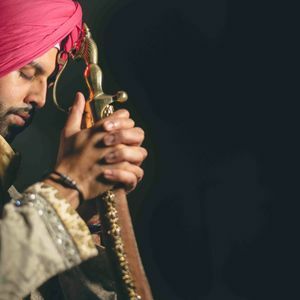 and traditional to give a unique and timeless look to your record of the biggest day of your life. 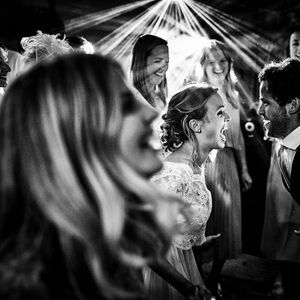 The packages on offer represent excellent value for money with other photographers of similar calibre charging twice as much! 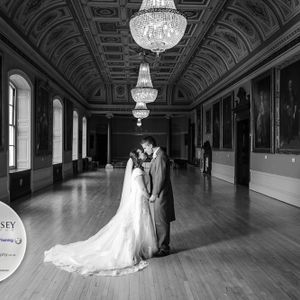 Peter Anslow is rated on Freeindex as one of the top 20 wedding photographers in the UK and Number One Wedding Photographer in Lancashire! 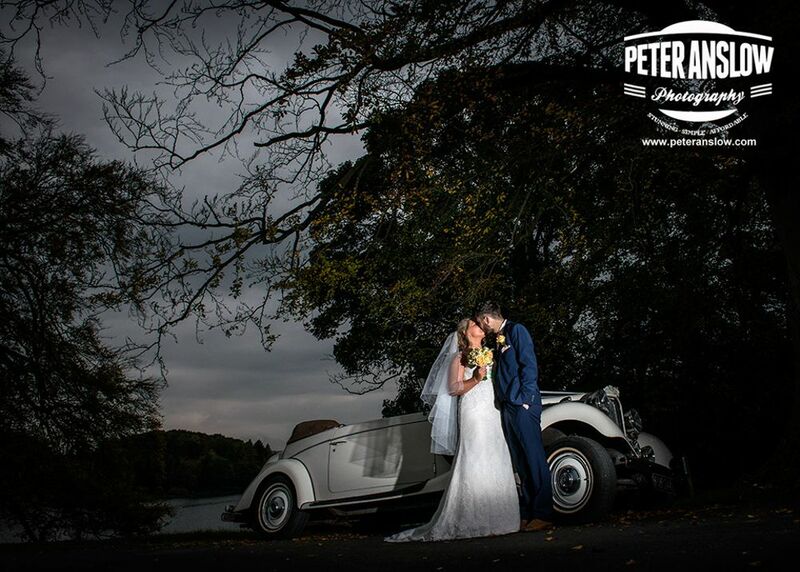 And Peter is also fully insured (Liability and Indemnity) as all pro photographers should be. 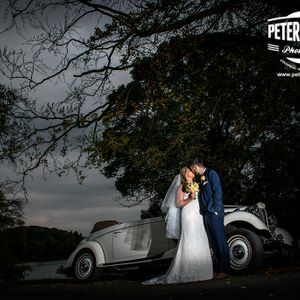 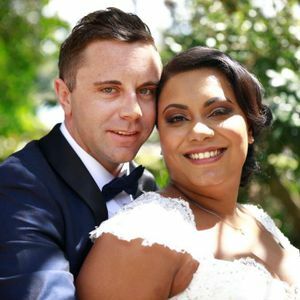 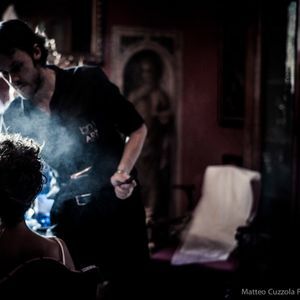 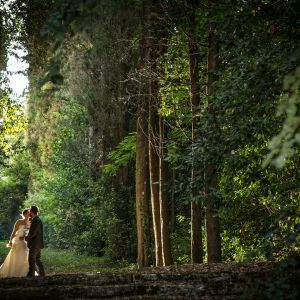 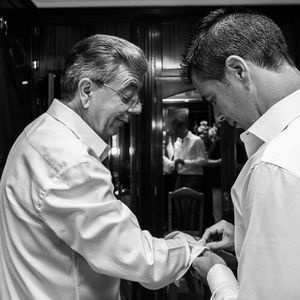 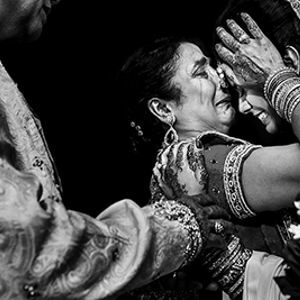 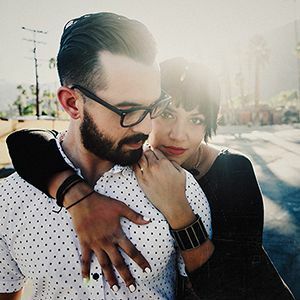 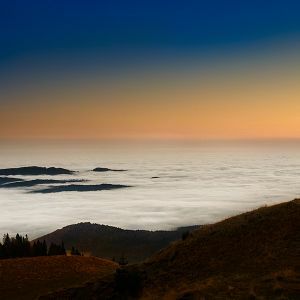 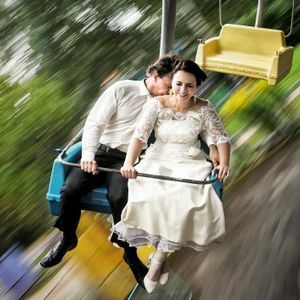 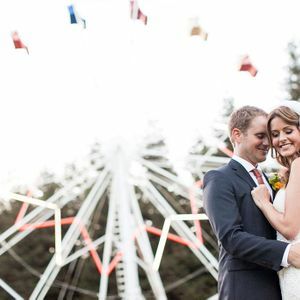 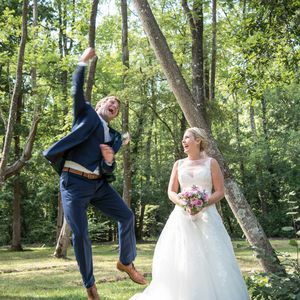 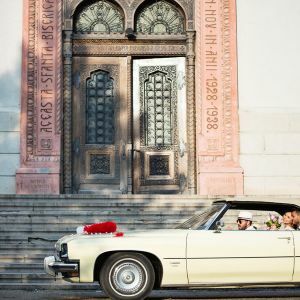 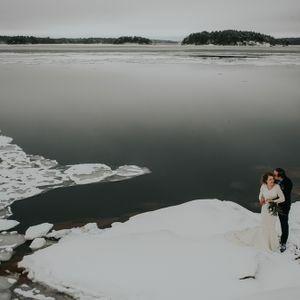 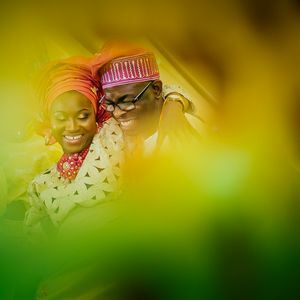 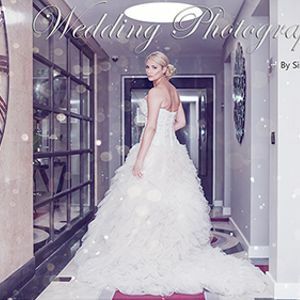 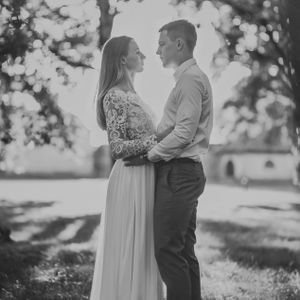 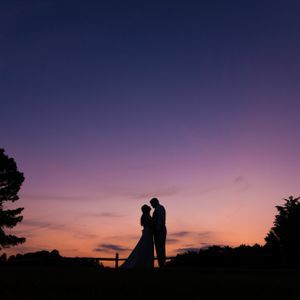 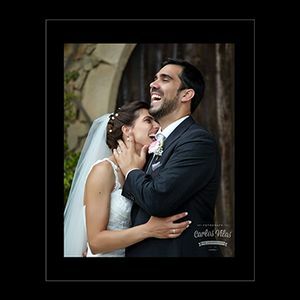 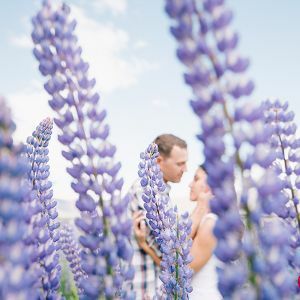 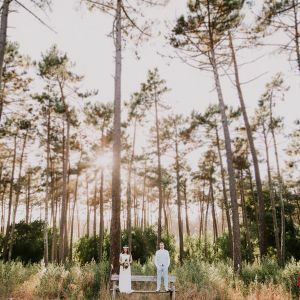 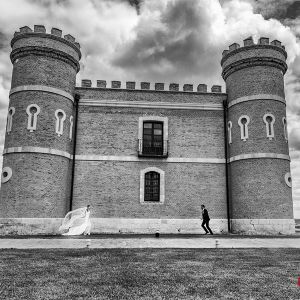 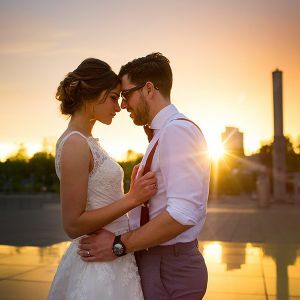 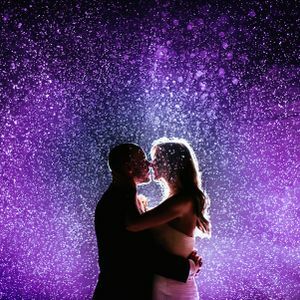 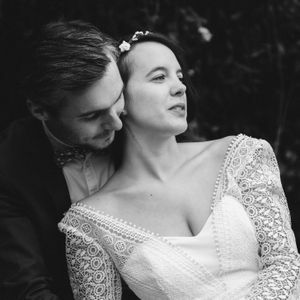 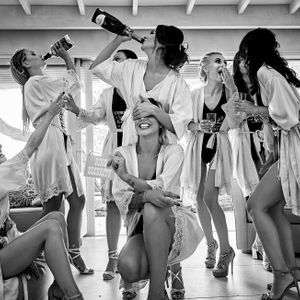 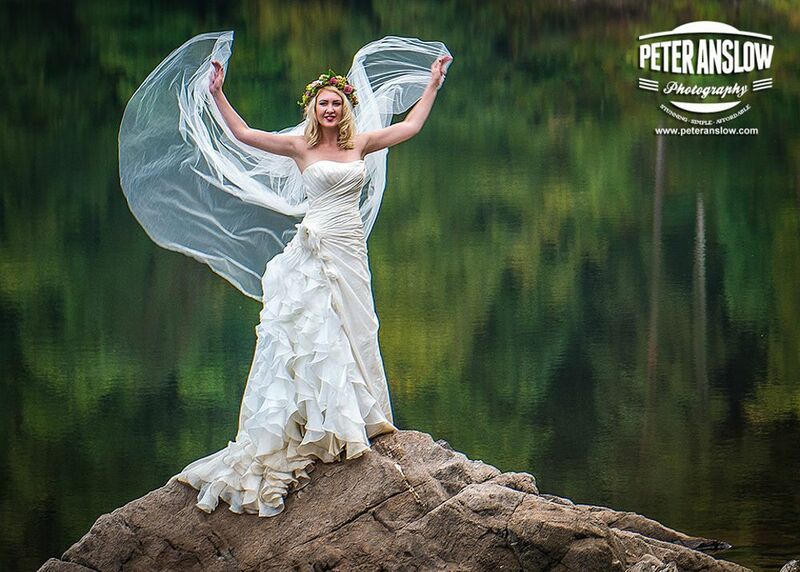 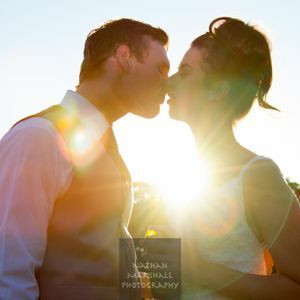 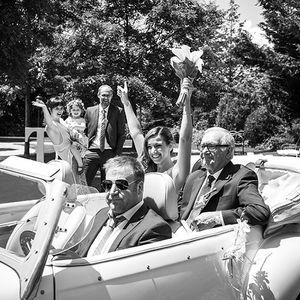 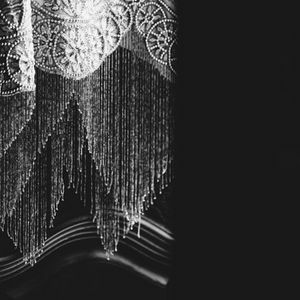 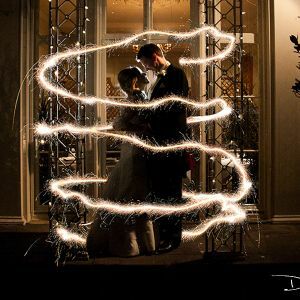 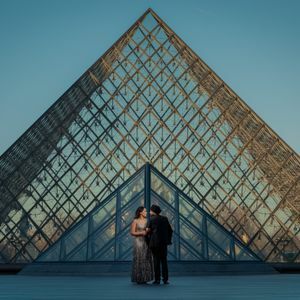 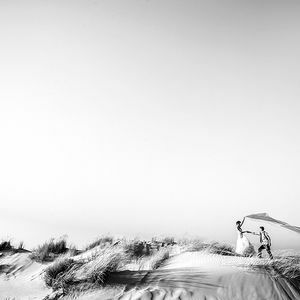 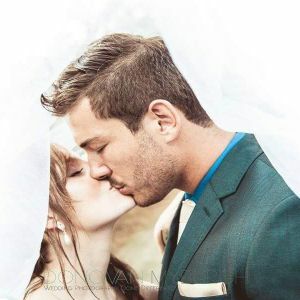 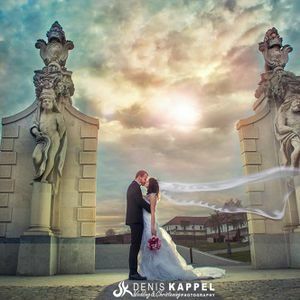 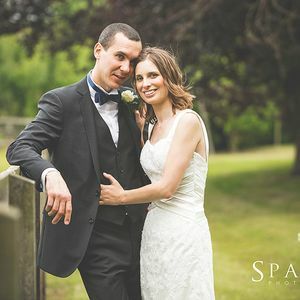 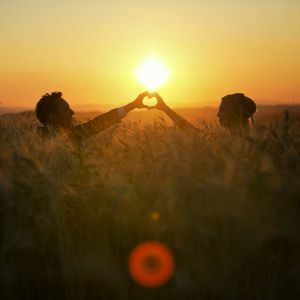 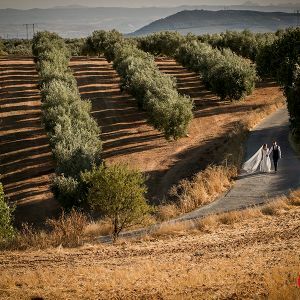 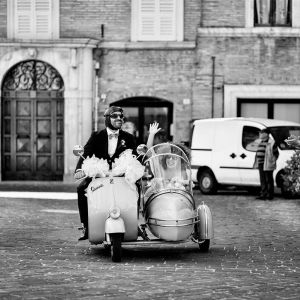 Peter believes that simplicity is the key to successful Wedding Photography. 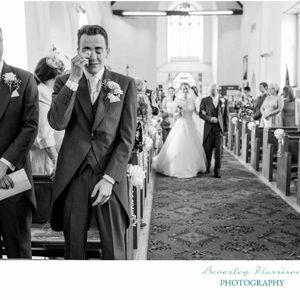 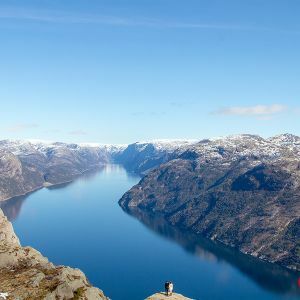 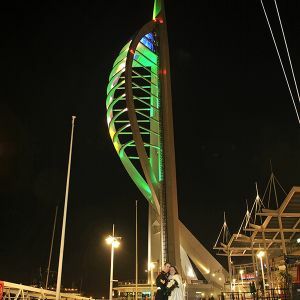 Taking the photographs is the easy bit. 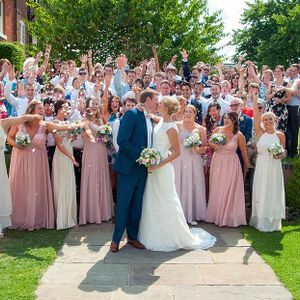 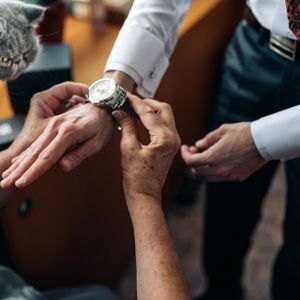 Organising your guests is where the real skill lies. 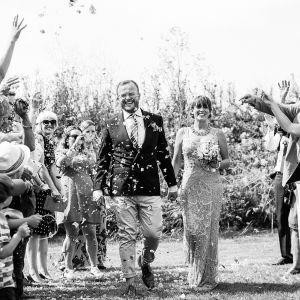 Peter Anslow has a unique blend of democracy, assertiveness and professionalism.